This entry was published on January 31, 2019 / evm. 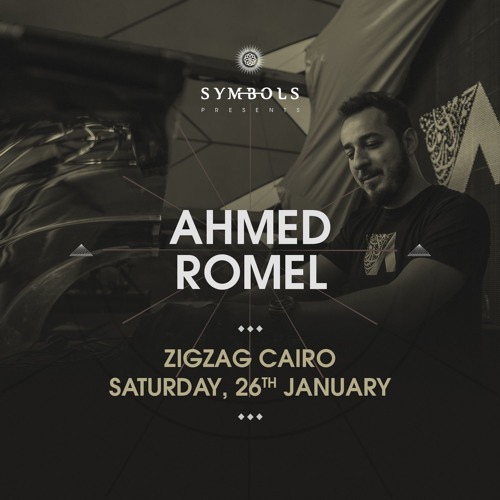 Posted in Mixes and tagged Ahmed Romel, Live. Bookmark the permalink. ^^ How the hell did I miss this track in 2009….. it’s amazing!